It doesn’t matter when you were born, everyone seems to have an affinity with a certain decade, although it is more often than not the one which occurs during adolescence that leaves the biggest imprint and the seemingly happiest memories. It may have been the time when you discovered just what having a crush on someone felt like – or even worse, finding out that the feelings are not reciprocated. It is normally a time when your hormones are all over the place, rash and spontaneous decisions make perfect sense and a time when you were going through the rebellious stage that was probably a nightmare for your parents. While all of these things may have happened – some more extremely than others – they ran their course and promptly dissolved into the annals of memory. These memories, no matter how deeply stored, can be immediately sparked by the mere sight or sound of something that they instantly recognise as a blast from the past. 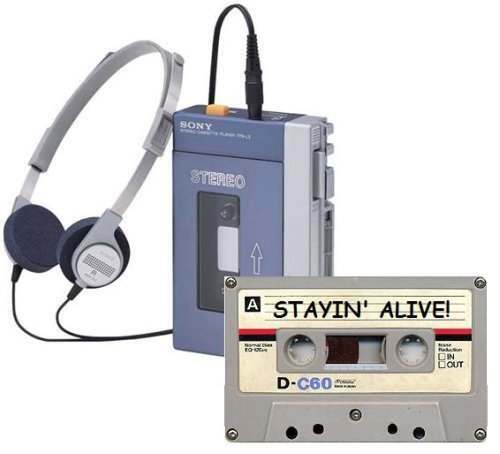 With this in mind, here are just a few things that might act as a trigger for anyone who was a child or young adult of the 1980s. 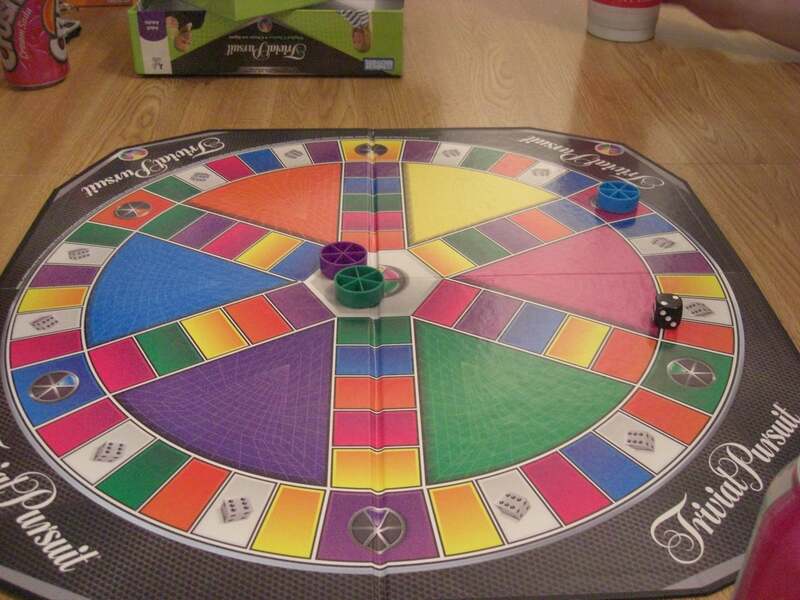 This was the board game that was an instant hit when it was launched and has carried on in the same vane right up until the present day. 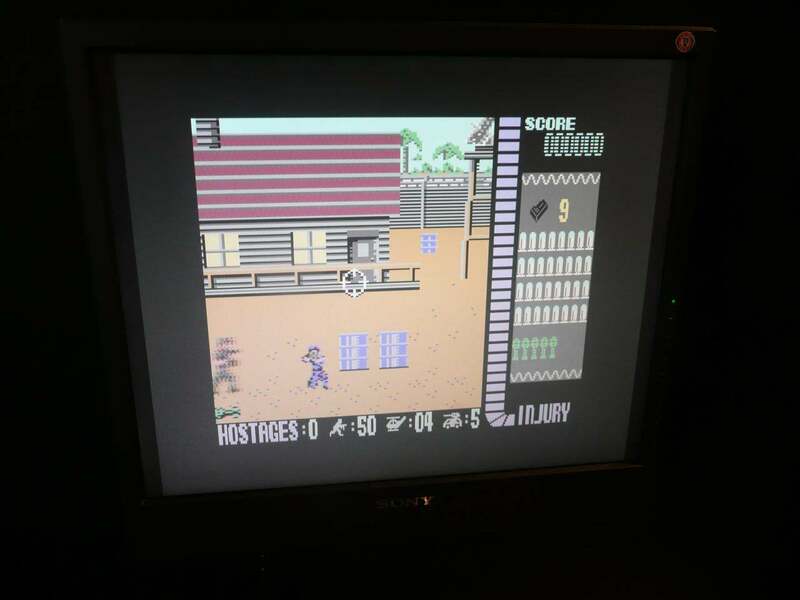 It proved to be so successful that between 1983 and 1985, the makers produced a staggering 30 million games and it has been sold in 26 countries in 17 languages. 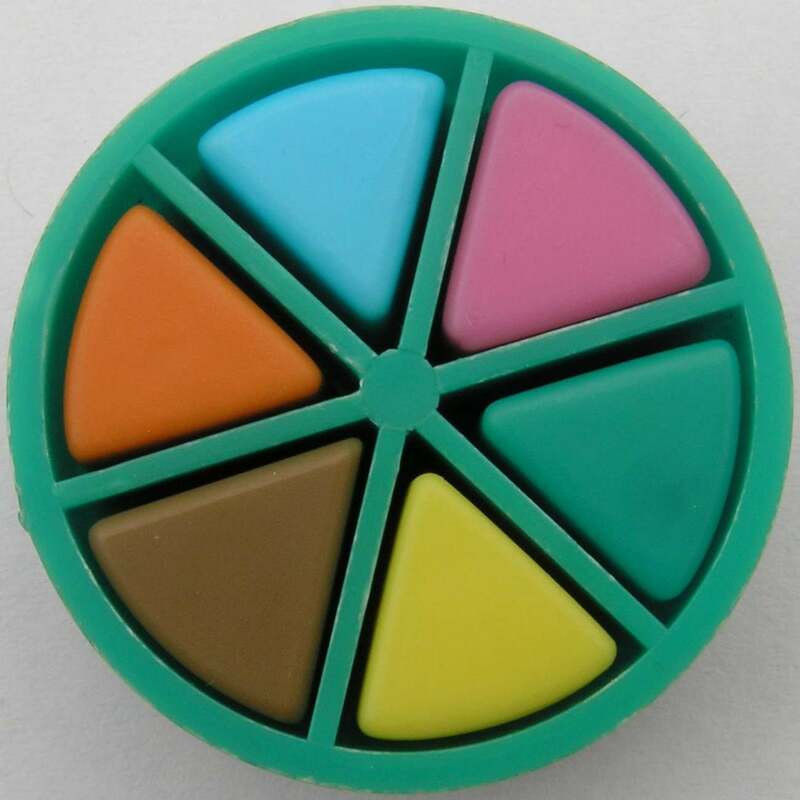 Playing the game involves answering trivia questions from 6 categories so that you can move your little plastic counter around the board. 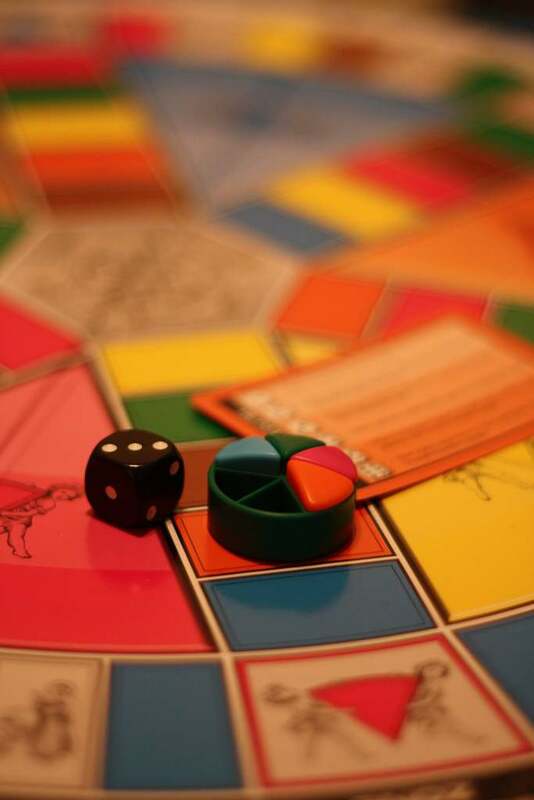 The 6 categories in the original Genus edition were Geography, Entertainment, History, Art & Literature, Science & Nature and Sports & Leisure and the colours associated with them were brown, blue, green, orange, pink and yellow. 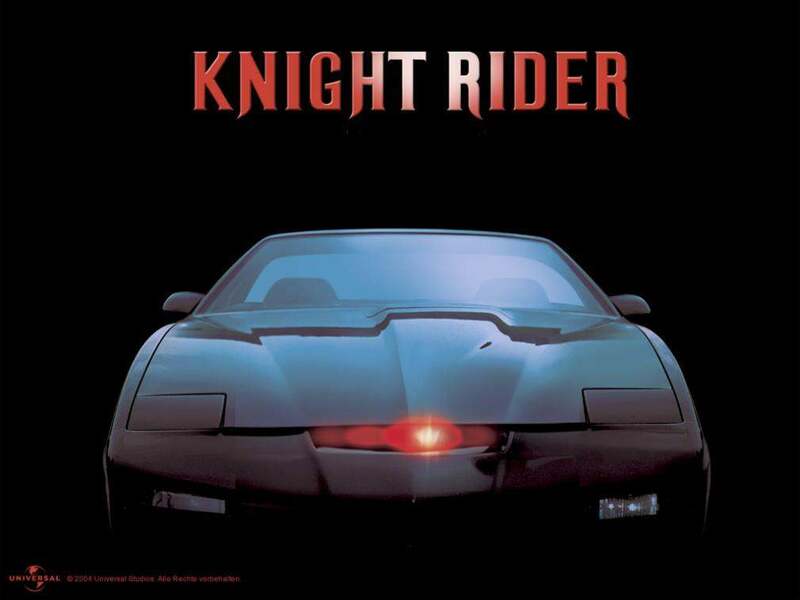 The television series Knight Rider very quickly amassed a massive following for 2 very different and very distinct reasons. The first was the fact that David Hasselhoff was playing the lead role, much to the delight of the female half of the viewing figures. 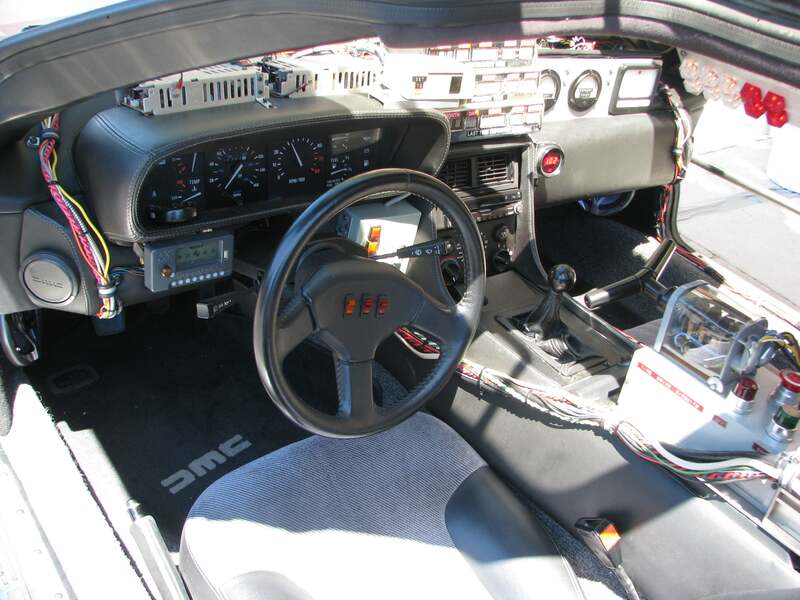 The second – and from every young boy’s point of view, definitely more important – was KITT, the stunning customized Pontiac Trans AM that could talk. The programmes began in September 1982, fighting crime and seeking justice through 4 seasons and a total of 86 episodes until April 1986. 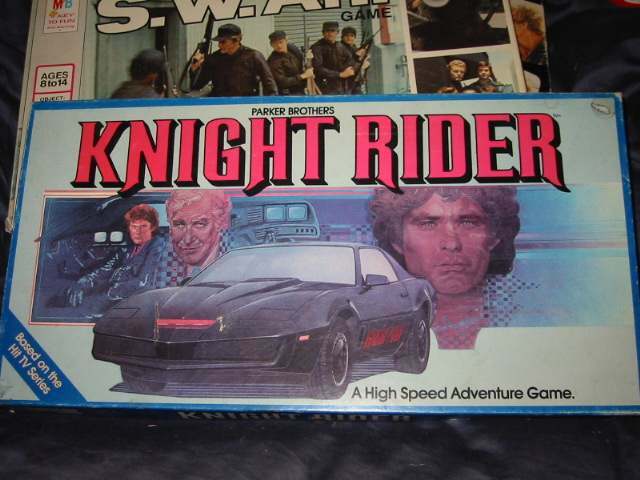 The popularity of the series lives on as today there are still websites run by fans and even people building their very own KITT. 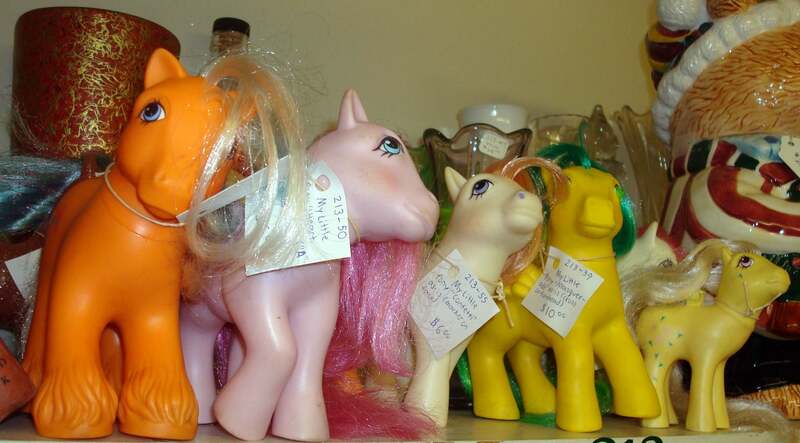 These little things, launched in 1983, took toy shops by storm and the race was on for every parent to get their little darling the specific coloured mane and body that she wanted, no matter what the cost. Like an equine version of Action Man in so much as you could actually get accessories for them like scooters and brushes to keep their lovely manes looking their best, as well as clothing, bedding and room decorations. 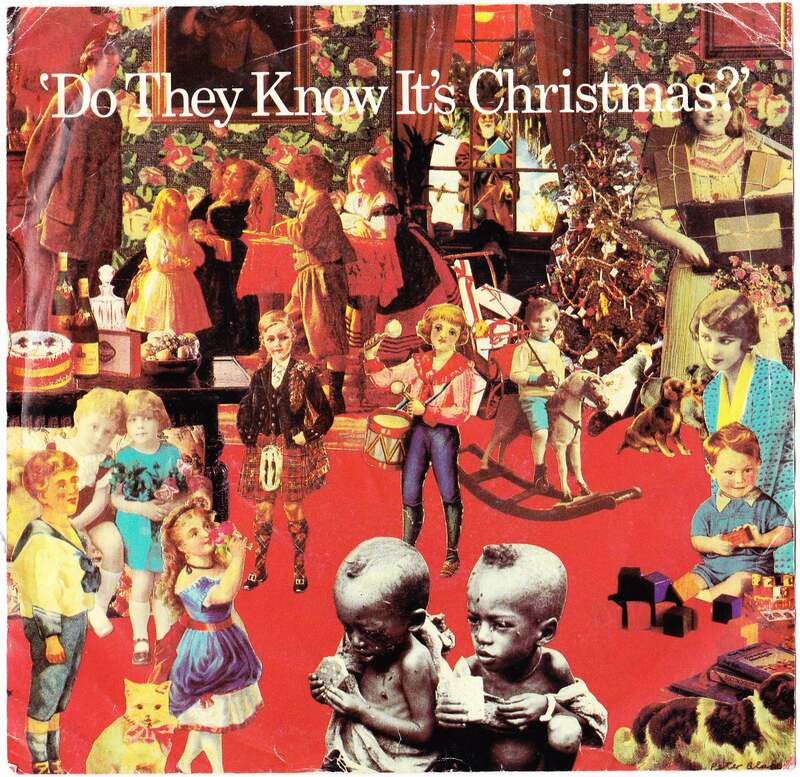 The original Band Aid was the cream of British and Irish musicians who got together on November 25th 1984 to record a song that would make millions for charity. It came about as a result of a news report by Michael Buerk that Bob Geldof of Boomtown Rats fame watched about the famine in Ethiopia. 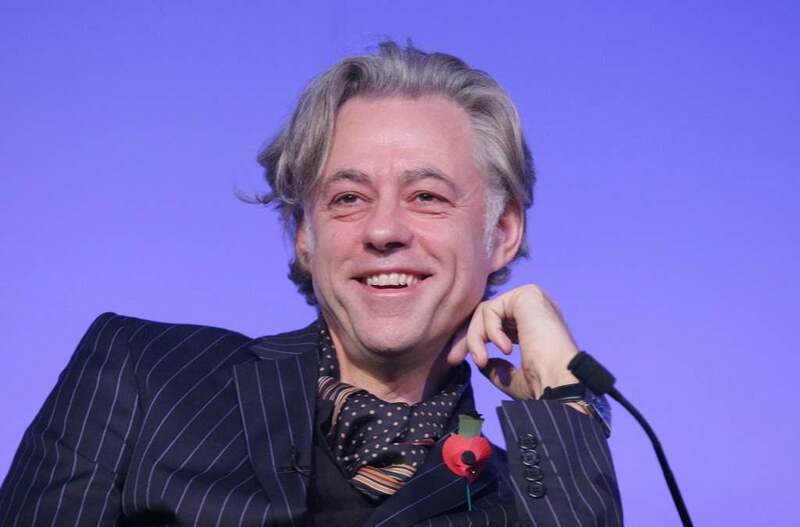 So moved was Geldof that he knew that he had to do something to help and with the assistance of ex-Ultravox singer Midge Ure, it was game on. They hastily wrote the song – ‘Do They Know It’s Christmas?’ and quickly pulled together the stars of the day, getting them all to put their egos to one side and stand together to support the cause. The artists were only too pleased to give their time for free and even the studios gave them a maximum of 24 hours free of charge to record and mix the record. 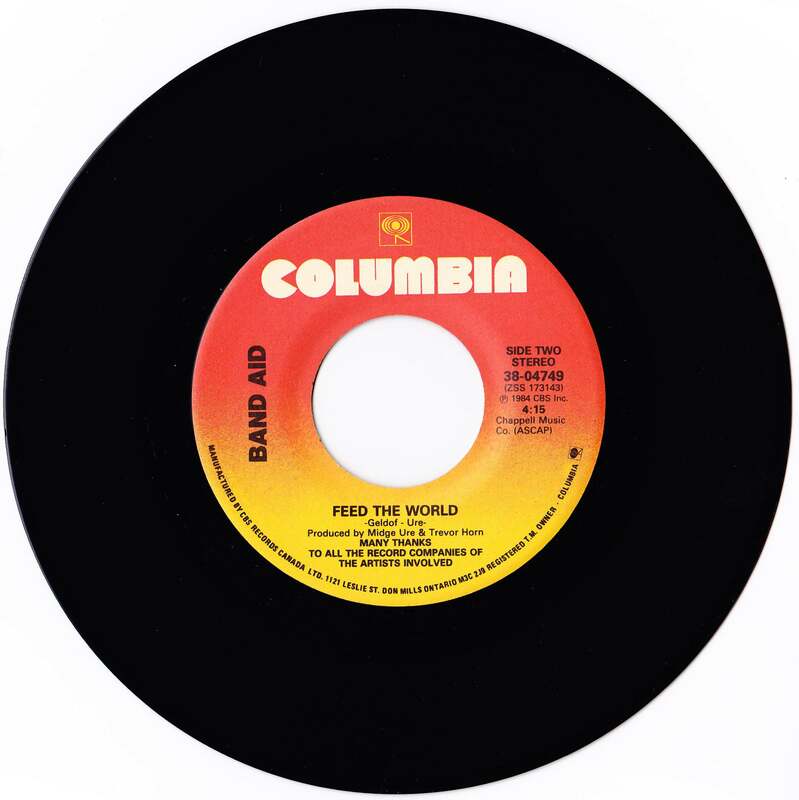 The UK government, under Mrs Thatcher, originally refused to waive the VAT on the single, but soon realized how unpopular this decision was and eventually conceded, giving the tax back to the charity. The single went on to become an instant hit and rocketed to the top of the charts, easily surpassing the hopes of those involved with it. 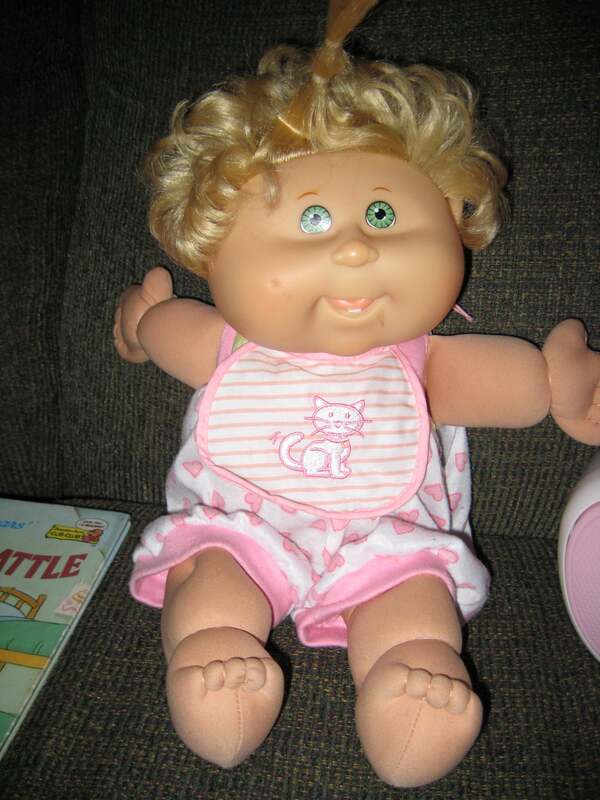 These odd looking little dolls are probably the most popular toy of the whole of the 1980s. They were, to say the least, not the prettiest dolls ever made, yet they seemed to have a curious attraction that made every little girl want one. 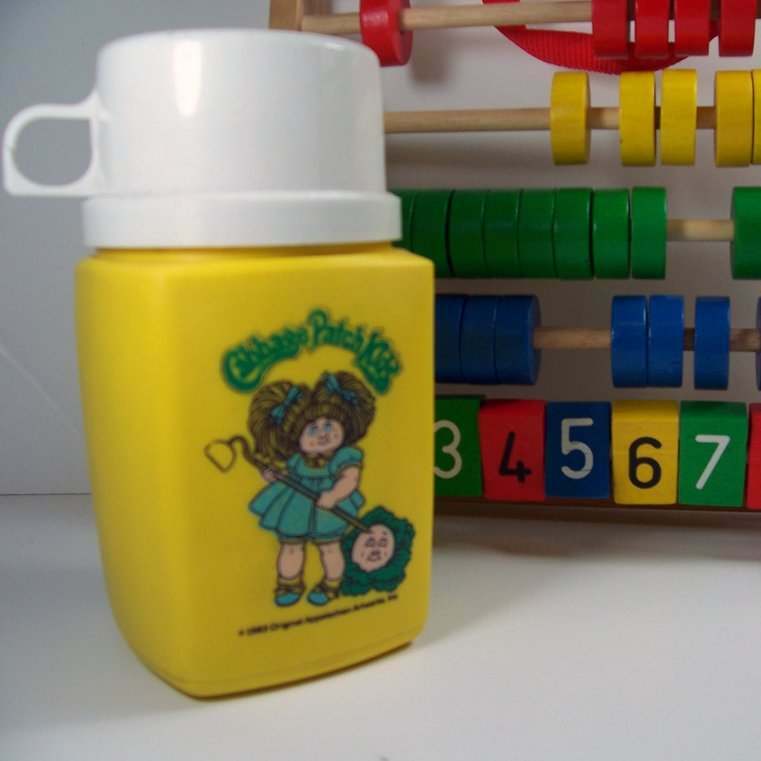 Such was the demand for these not-so-cuties that mothers literally had to fight to get them when they came into the shops. 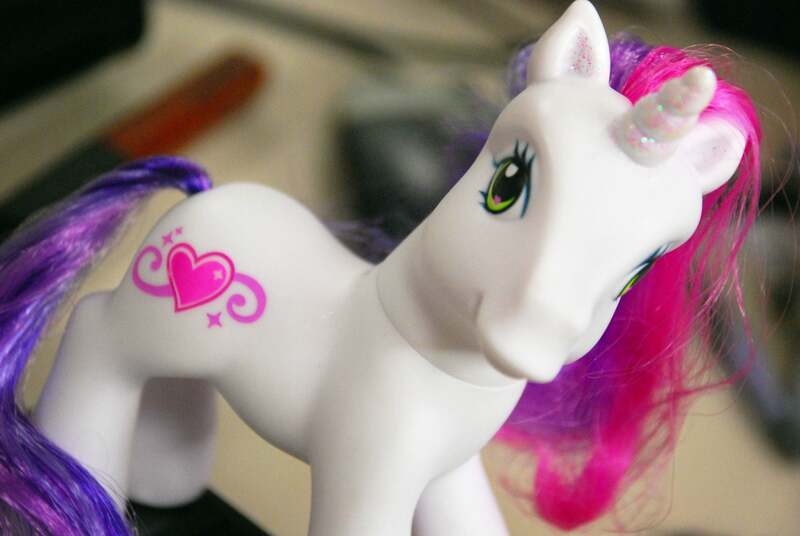 Parents even turned to the so called Black Market and paid many times more than the retail price, which could amount well over $200, just to make sure that their daughter wouldn’t be disappointed on Christmas morning. This 8 bit home computer took the world by storm when it was released in August 1982 and went on to become the bestselling personal computer of all time. It had 64 kilobytes of RAM – hence the name – and sound and graphics that were a lot better than those of its competitors. By today’s standards, they were positively archaic, but at the time they were state of the art and everybody wanted one. 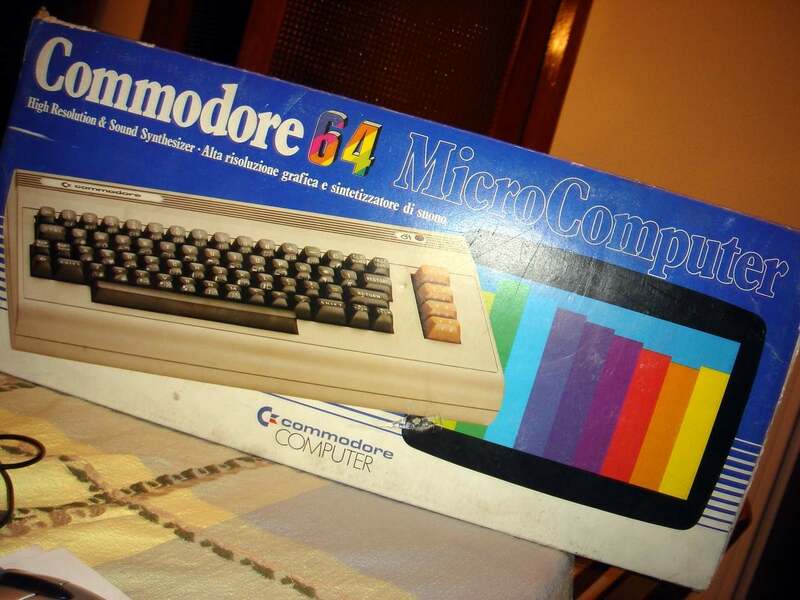 Their popularity was such that during the period 1983 to 1986, there was in excess of 2 million units being sold each year, with a staggering 15 million units sold over the Commodore 64’s lifetime. 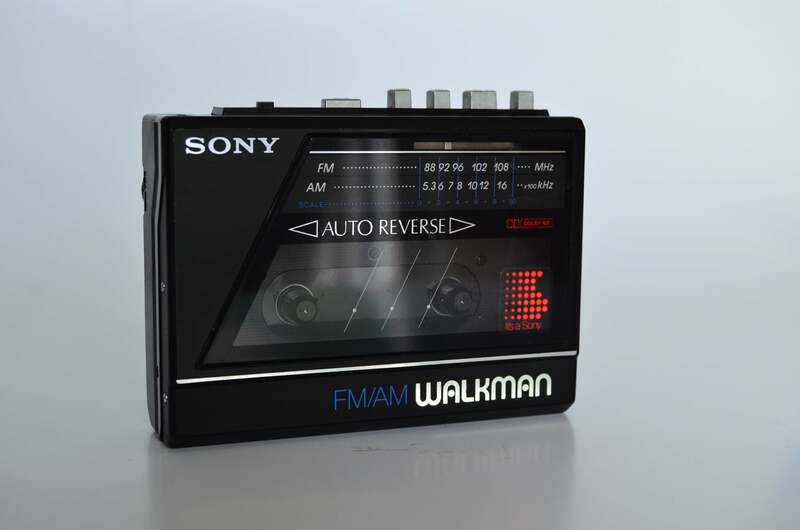 Today, you can listen to music on your cell phone as you walk, but in the 1980s things were so very different, especially when you remember that the cell was not even around – if you wanted to listen to music on the go, without lugging your old radio around with you, a Sony Walkman was what you needed. This not-so-small by today’s standards music player was. at the time, thought of as state of the art technology. 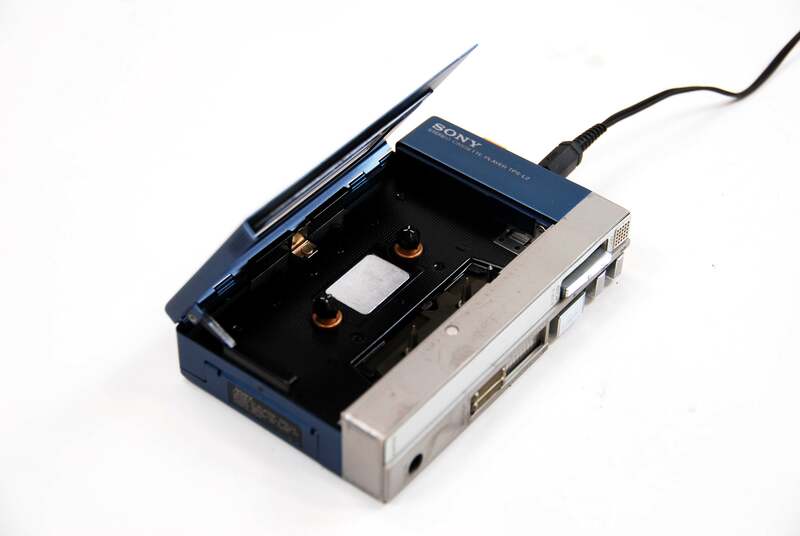 It is worth remembering that the walkman played cassettes which, with the best will in the world, provided nowhere near the quality that you get today, especially with the constant, quiet hissing sound. 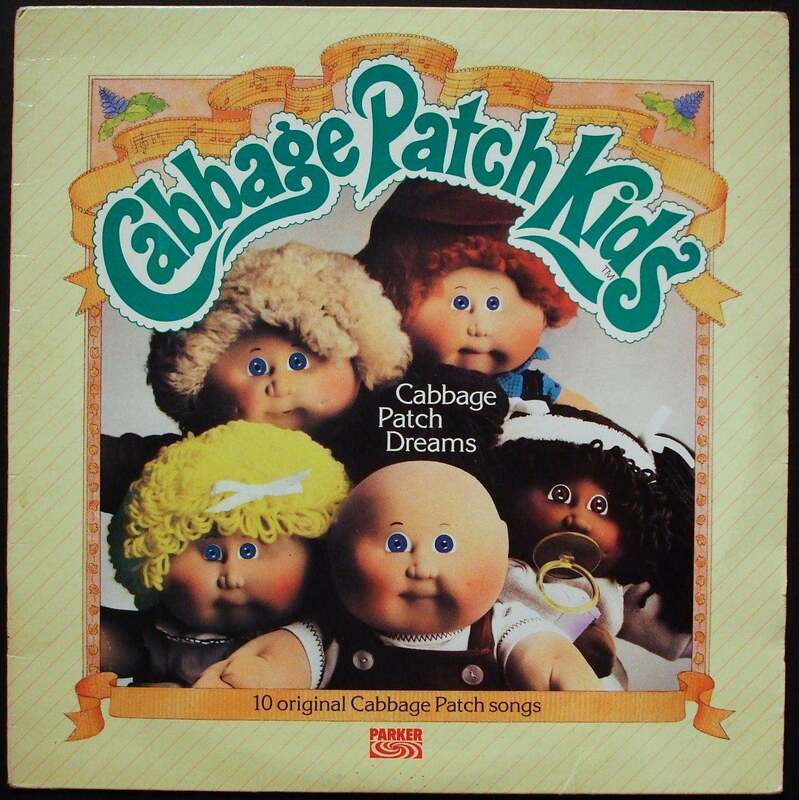 It was, however, a breakthrough which proved to be more than popular and meant that more and more advanced versions were introduced until the mass popularity of the CD took over in the 1990s. 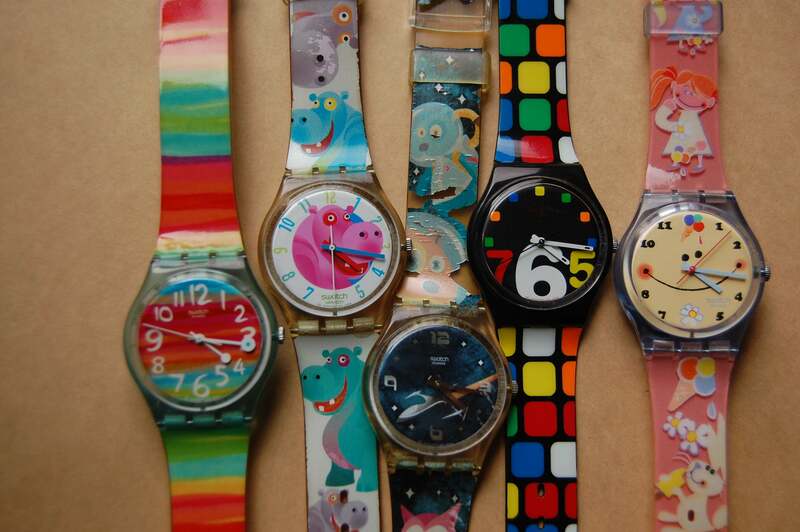 How can anyone form the 1980s forget the brightly coloured, plastic Swatch watches that kids simply had to have? 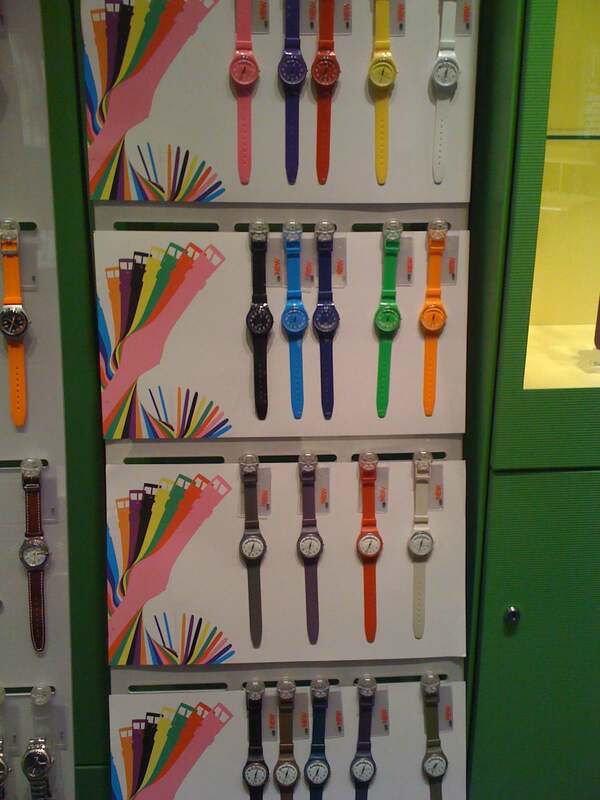 Available in every garishly loud colour that you could possibly think of – it would seem the louder the better – kids were eager to be seen as fashion setters and went as far as wearing two Swatches at the same time (or if they had the Pop Swatch, they would simply attach it to their clothing). 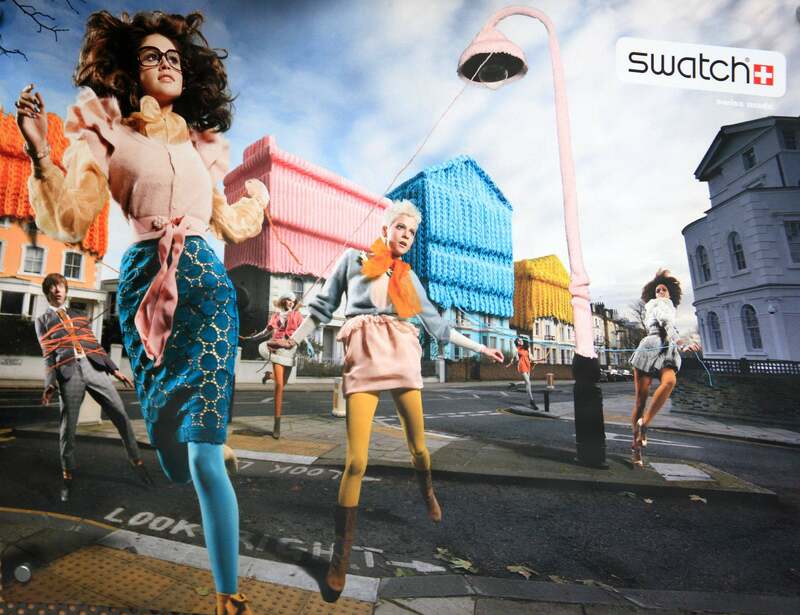 Having one on your jeans or t-shirt was seen as a radical fashion statement and was sometimes accentuated by the addition of one to wear in your hair as a pony tail band. Their popularity has seen something of a resurgence lately and although popular, it hasn’t been on the same level as originally in the 1980s. 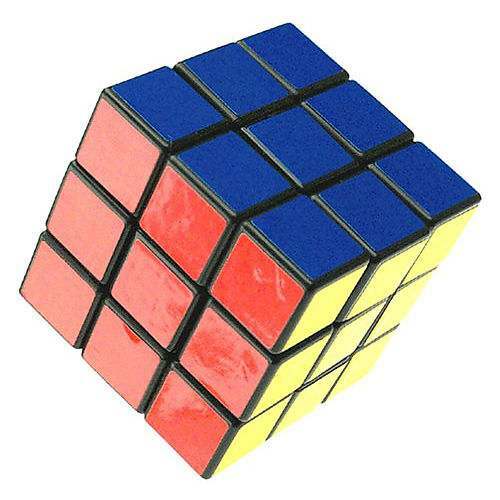 This iconic puzzle had the inane ability to either make you or break you according to whether or not you could actually solve it. 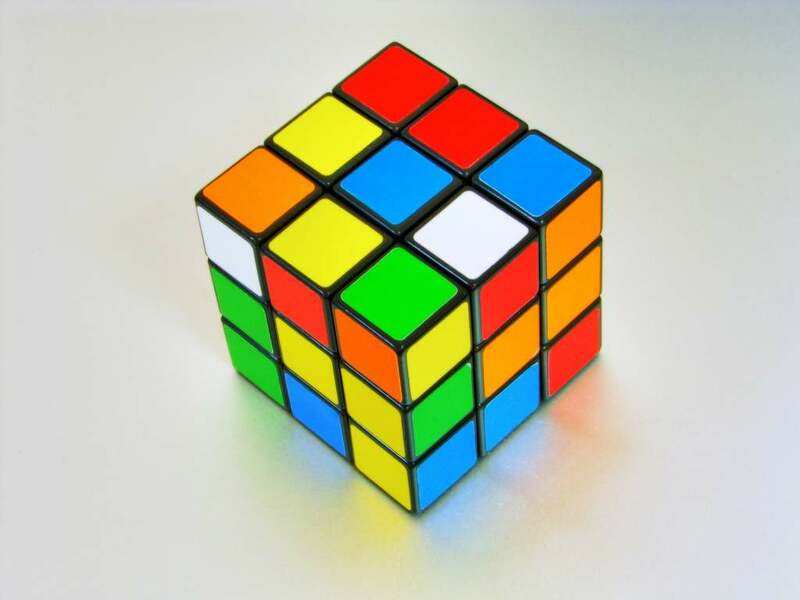 Created in the mid-1970s by Ernő Rubik as an educational tool, Rubik didn’t know at the time that his creation would be one of the best-selling toys of the 1980s and go on to sell over 350 million worldwide. 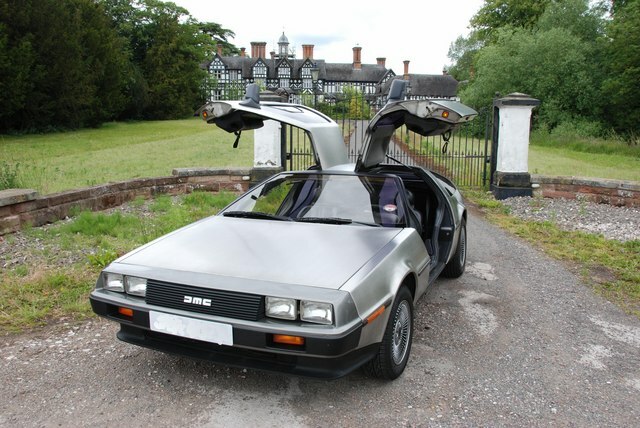 The De Lorean DMC-12 is probably best remembered as the car that was used in the ‘Back To The Future’ films. There were only around 9,000 of them built in Belfast between 1981 and 1982, most of which were destined for the North American market, with very few constructed for other parts of the world. 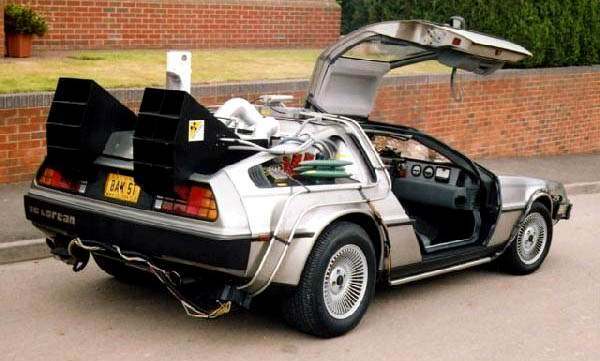 Interestingly, it was the only model that the failed De Lorean Motor Company produced and was famous for having a distinctive stainless steel body and gull wing doors. Unfortunately, the gull wing doors weren’t exactly family-friendly and the stainless steel body panels meant that at the time they were very difficult to paint, so every single model produced looked exactly the same. Hi, thanks for using my picture of KITT in your 10 things to remember from the 80’s…. 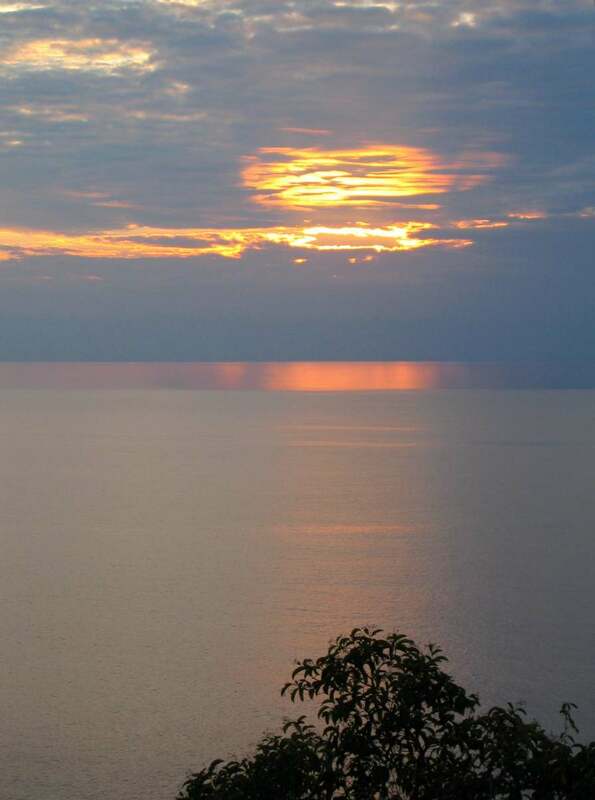 You’re more than welcome, Mark – it’s a great picture! 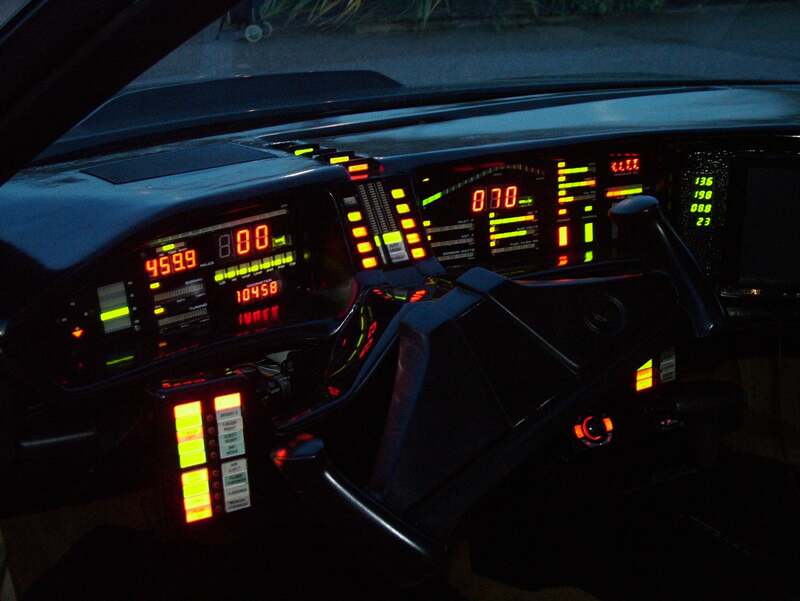 Ahh, KITT’s dashboard – now THAT’s what I call a display. A garish, blinkenlight-laden, angry fruit salad, seven-segment extravaganza. ACE!! !